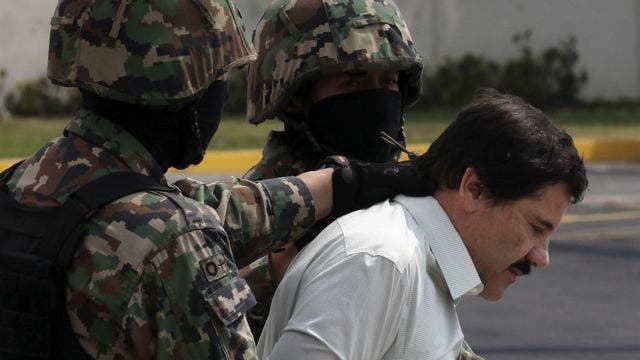 Guzman, Mexico’s most powerful drug lord, escaped sometime Saturday night from a maximum-security prison through the clandestine passageway, authorities announced Sunday. Atticus Finch a Racist? Say It Isn’t So!